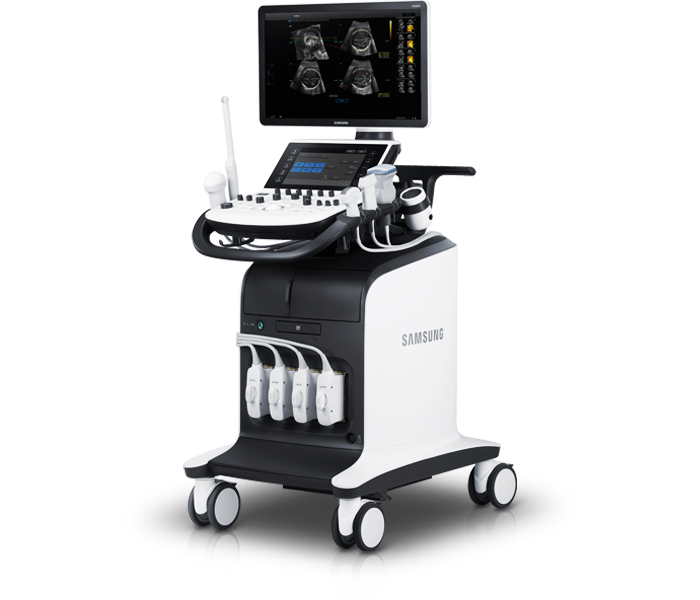 To deliver on the promise of quality health care within reach, Mindray introduces the new generation of shared service ultrasound DC-40. 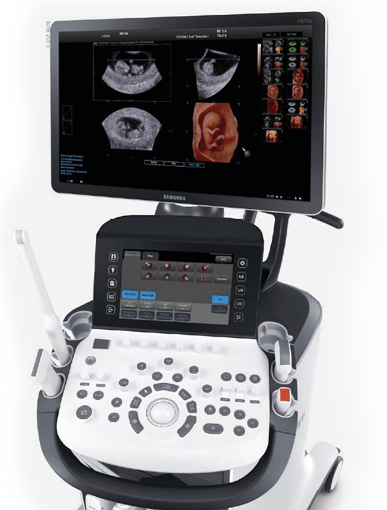 Combining full application packages, auto-measurement tools, and onboard education software, the DC-40 makes ultrasound scanning accurate, efficient and accessible with exceptional capability. 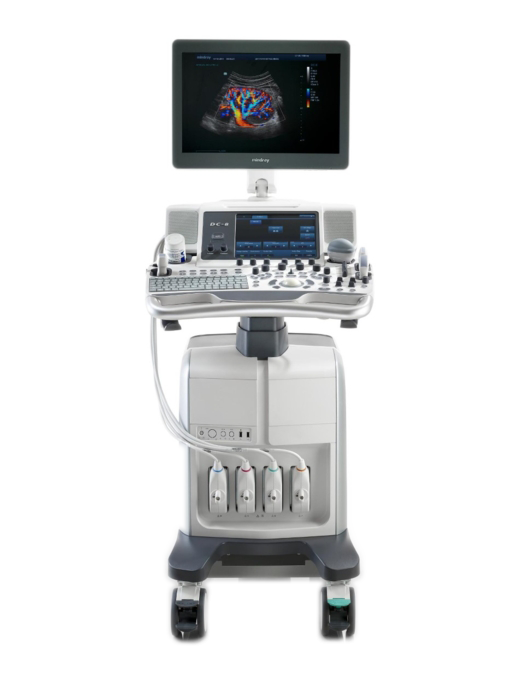 Leveraging a new platform, the DC-8 Exp combines high speed hardware, advanced frontal transmission/reception, powerful parallel processing, and patented intelligent algorithms to elevate diagnostic capabilities to a new level. with you, the user, in mind. 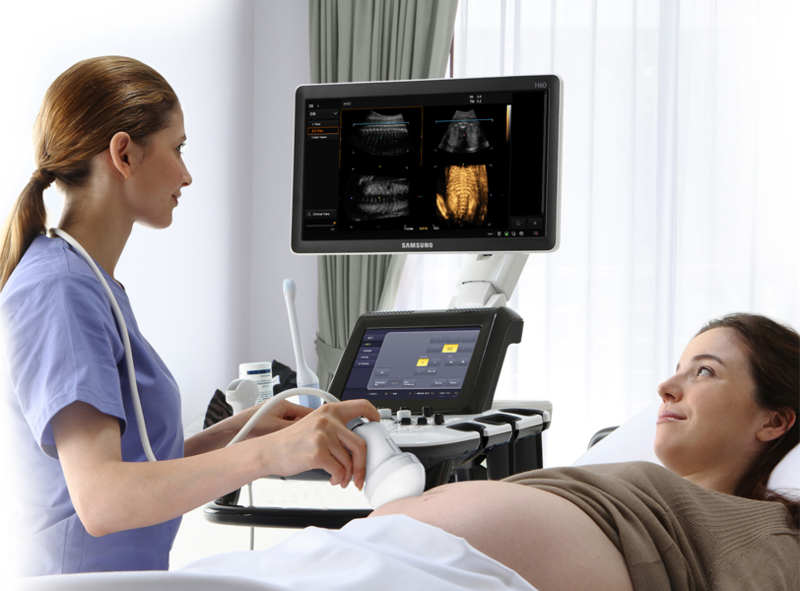 High quality Ultrasound products designed with you, your practice , and your patients in mind. 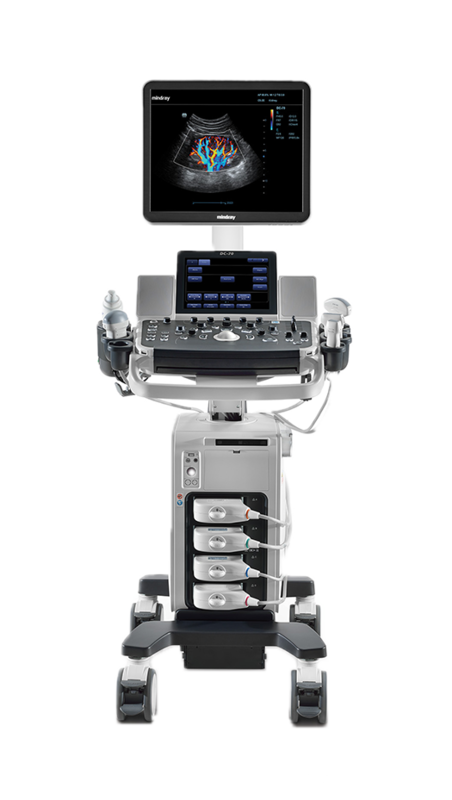 NWU is committed to provide you with high quality pre-owned certified systems at a fraction of the cost. Our experienced technicians offer Preventive maintenance, extended warranty, probe and system repair. We provide ultrasound gel, disinfectant solution and sprays, printers and printer paper. 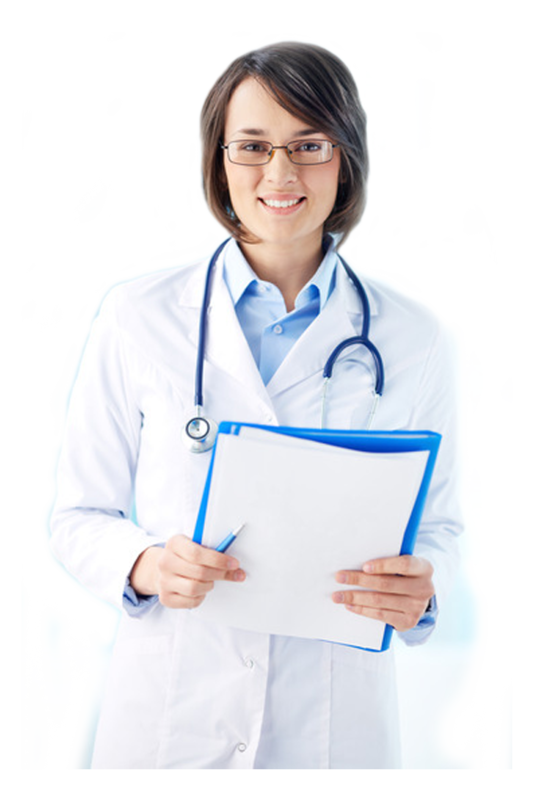 We are the exclusive Washington, Oregon, Alaska, Montana, and Idaho distributor of Mindray in women’s Healthcare. 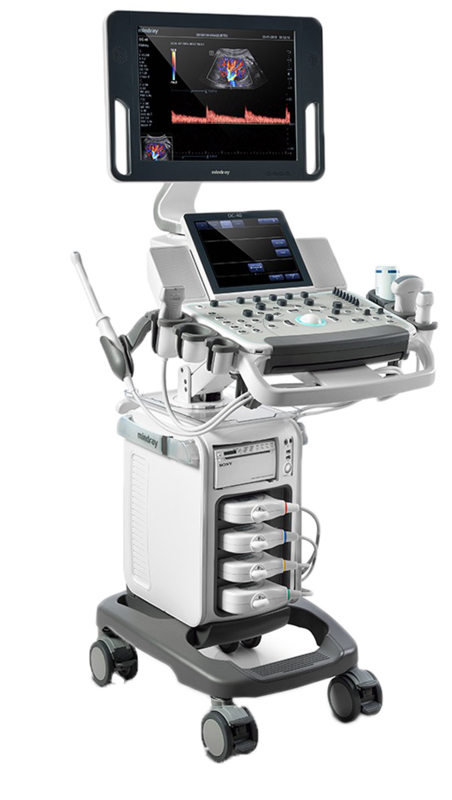 We serve to private physicians in the areas of Obstetrics and Gynecology, Infertility, urology, Vascular, Cardiology, Internal Medicine, Pain Management, and any other area where a portable and fixed ultrasound system is needed.